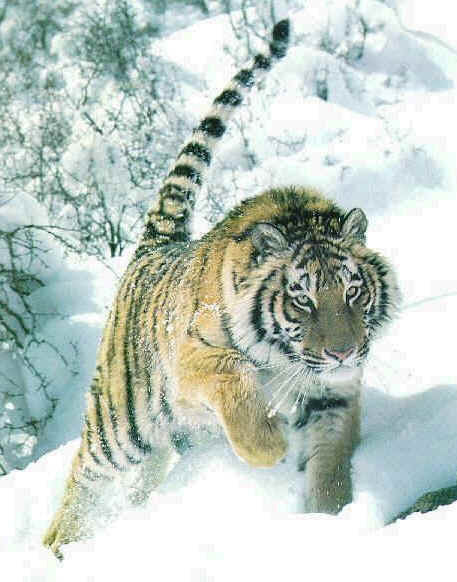 Only $98.====> Get our TigerSoft Special Here and run the same programs shown here. there are ETFs that now let you be long on a short sale. And these are fine for many accounts. Killer Profits in Any Market using Tiger's Original Accumulation Index. 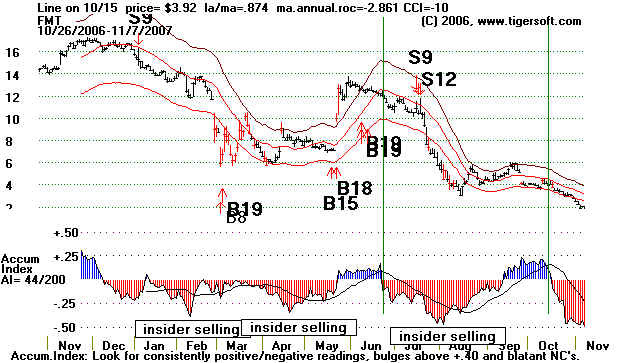 In the chart below, notice first the bold major Peerless S9 and S12 Sell signals. stocks in the weak groups. It usually takes a few days for the market to roll over. closely in time with a price violation of the 50-day ma. is to sell short when our index is deeply negative and the stock violates its 50-day ma. 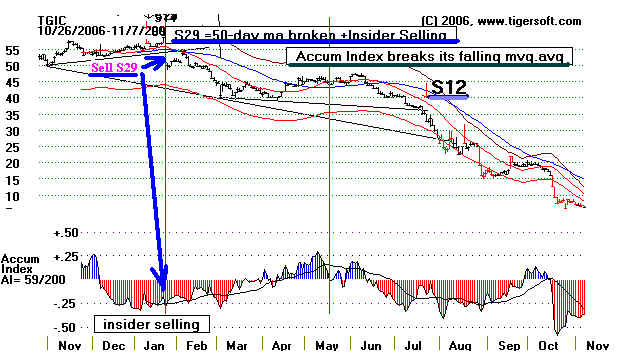 insider selling if the stock then starts to weaken more than the market as a whole. but not TGIC. A fourth system is based on our proprietary S12 Sell for stocks. support the stock is ending. So, it becomes vulnerable. It did hold up for a few weeks. That was because the overall market was strong until our July 17th major Peerless Sell. sign of all that the stock is under big money distribution and it will probably trend lower. Look for more materials here, late this weekend.